Just added this listing:"Exceptionally, well kept house in a quiet cul-de-sec. House has total of 6 baths & 8 bedrooms with over 3800 sq.ft. of living space. Offers 4 bedrooms up/3 full baths & 4 bedrooms in basement with separate entrances plus a Rec/room with full bathroom. House has a neutral color scheme and open floor plan. Call for private viewing." 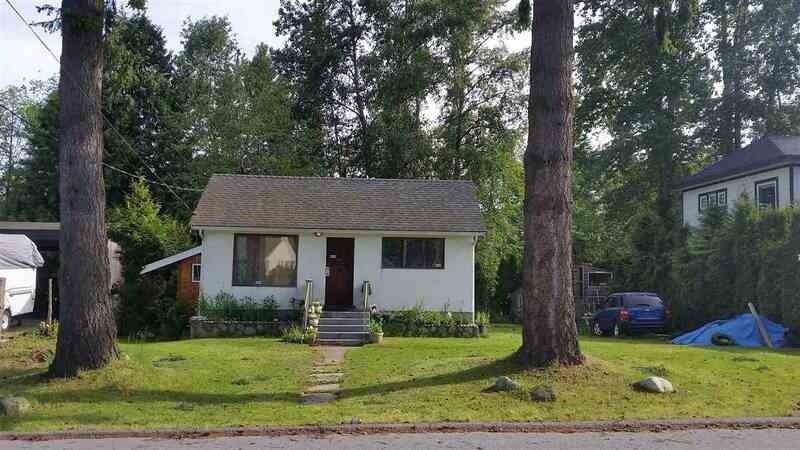 Just added this listing:"POTENTIAL LAND ASSEMBLY IN DELTA CLOSE TO SCHOOL ,BUS STOP AND OTHER AMENITIES ARE AT WALKING DISTANCE"
Just added this listing:"Charming and Gorgeous Basement home in Panorama Ridge on a 82X132 corner lot. Home offers 3 bedrooms up and 1 bedroom fully finished basement with separate entrance plus a huge Rec/room, built in vacuum & security system and only four year old roof. Fully fenced backyard, covered sundeck for summer barbeque and extra large double garage with a long driveway for ample parking. Easy access to Hwy 10, Hwy 99 and Alex Fraser bridge. Call for your private viewing." 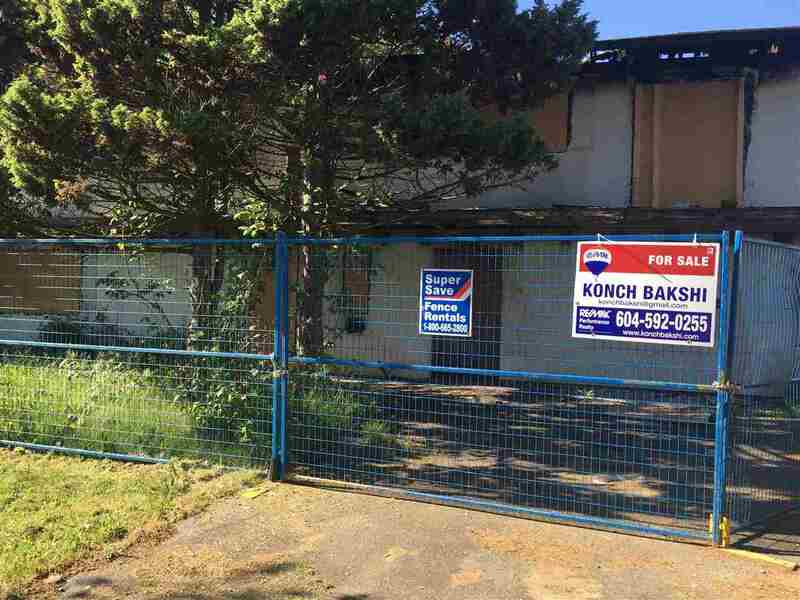 Just sold this listing as buyer agent:"Location!Location!Location! 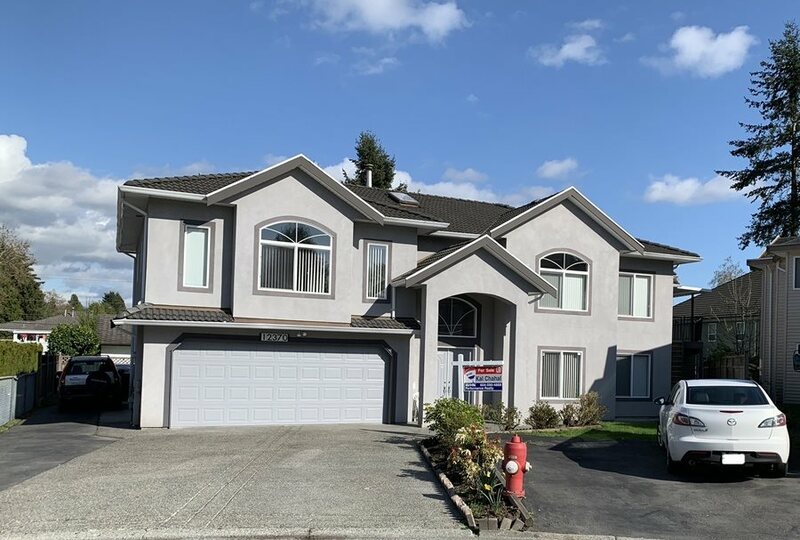 This cozy home sits on a corner lot in the most desirable area of N. Delta.It is close to both level of schools, shops, restaurants, community center, rec. center and transit. Easy access to highway. The ground level basement has separate entrance and can be easily turned into suite. Plenty of space for parking and lots of storage for your toys." Just sold this listing as buyer agent:"To be sold "AS IS". House has extensive fire damage. Great large lot for building new family home. Quiet cul-de-sac backing onto school in a great neighborhood. Measurements to be verified by Buyer if deemed important. Please do not trespass onto property." Just added this listing:"Exceptionally Well Kept 3 story home in Panorama Park area with over 4800 sqft of living space. 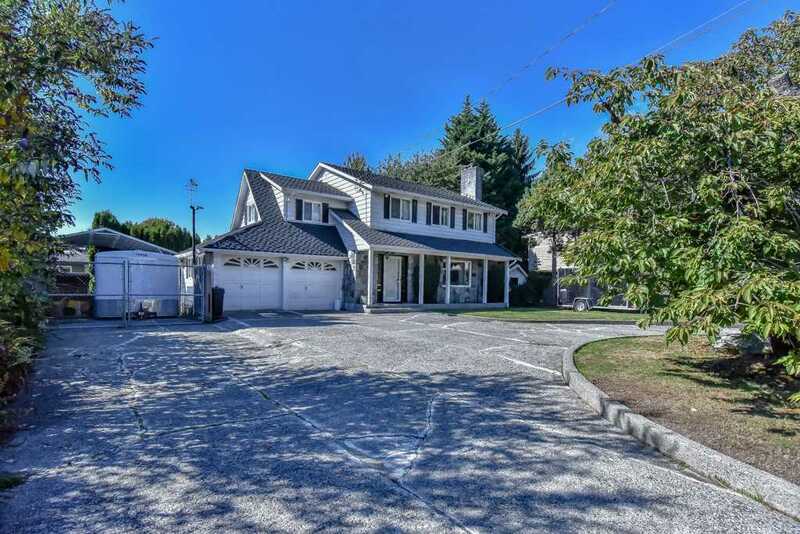 Offers 8 bdrms/6 baths, high ceilings in family room, large living and dining room. Family room leading to great sized rec room on main level. Top floor landing open with view of most of the main level. Fully finished basement with 2 separate entrances. Fully fenced backyard well kept & cared for. Call for private viewing." Just sold this listing as buyer agent:"Great family oriented neighborhood! 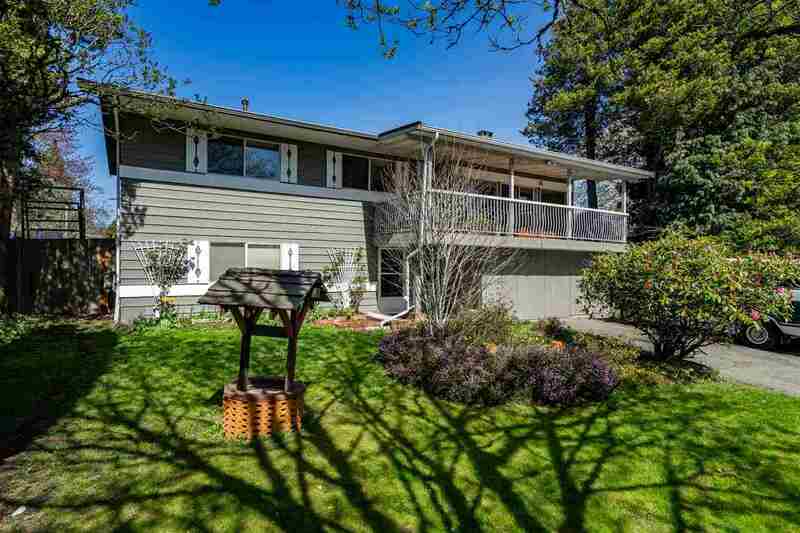 House sits on a huge 10,200+ sq ft lot in a quiet cul-d-sac backing onto David Brankin Elementary School. Three spacious bedrooms upstairs; very nice kitchen overlooking the large back yard; sunken living room opens to patio at front of house; and it has a 2 bedroom unauthorized suite downstairs. Many recent updates makes it ready to move in. Great lot for building in the future." 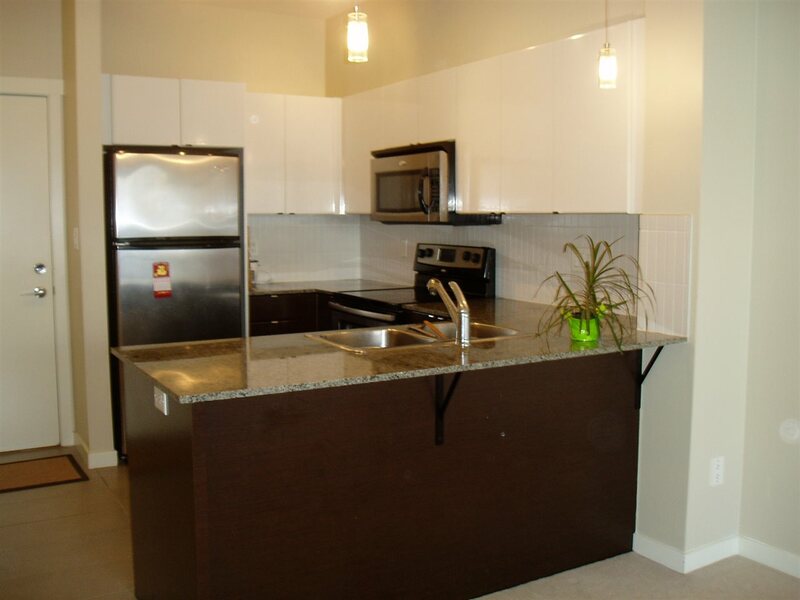 Just sold this listing:"SUPER CLEAN UNIT in Quattro phase 1. Offers 2 bedrooms and 1 bath with new carpet, paint and window coverings. 682 sq.ft of living space facing the courtyard with large balcony, oversized windows, stainless steel appliances and granite counters. Comes with 1 secured underground parking and storage locker. Pets allowed with restrictions and rentals allowed. 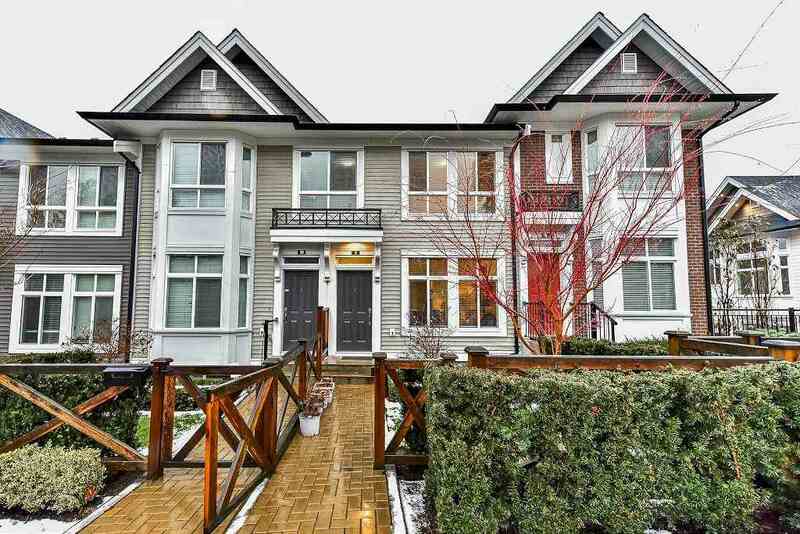 Close to bus, skytrain, shopping, SFU and Library. Call for more info. or viewing." Just added this listing:"SUPER CLEAN UNIT in Quattro phase 1. Offers 2 bedrooms and 1 bath with new carpet, paint and window coverings. 682 sq.ft of living space facing the courtyard with large balcony, oversized windows, stainless steel appliances and granite counters. Comes with 1 secured underground parking and storage locker. Pets allowed with restrictions and rentals allowed. 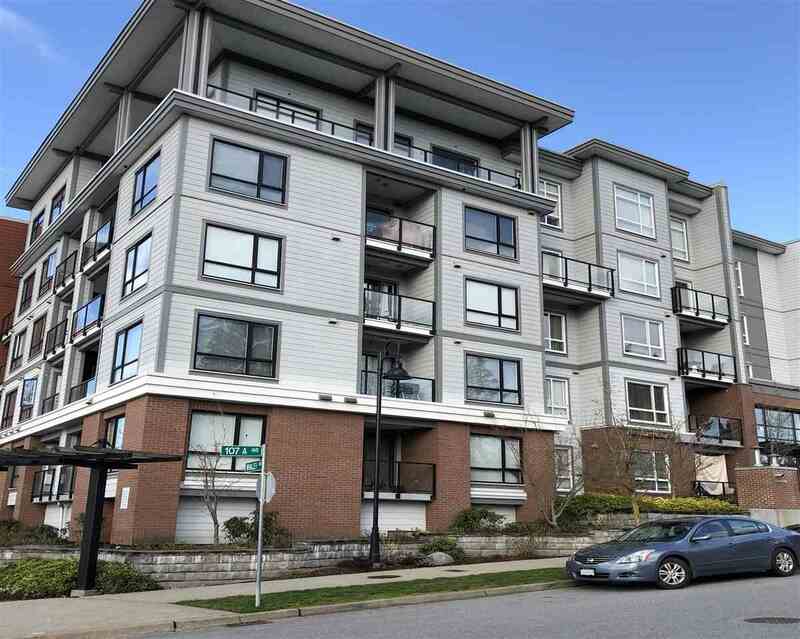 Close to bus, skytrain, shopping, SFU and Library. Call for more info. or viewing." Just sold this listing as buyer agent:"Great 'STONEBRIAR' Complex. 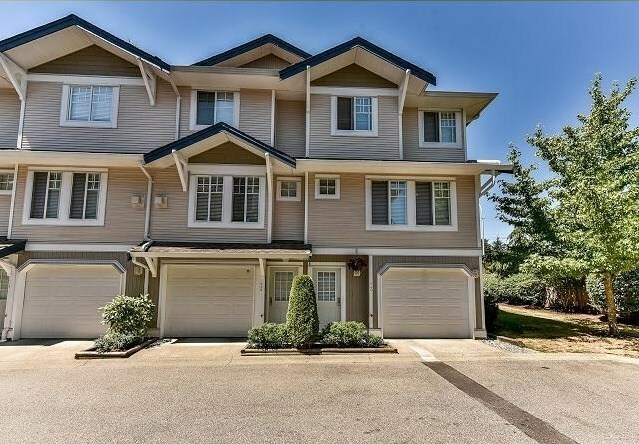 Quality built townhome, 2 bdrm, 2 full bath, 2 tandem garage has lots of space (storage). Open kit, bright open layout. Perfect complex to raise your kids. Low maintenance fee. Central location. Walking distance to shopping, transportation, Boundary Park, etc. It was recently painted. Priced to sell. Easy to show." Just sold this listing:"BRIGHT AND SPACIOUS CORNER END UNIT. Open concept layout, 3 bedrooms, 2 full baths and Gas fireplace. Extra windows in the corner unit for lot of natural light, extra large tandem garage plus extra storage and extra side yard. Walking distance to public transit, school, shopping center. Easy access to Hwy 91, Hwy 10 and Hwy 99. Call for your private viewing." Just added this listing:"BRIGHT AND SPACIOUS CORNER END UNIT. Open concept layout, 3 bedrooms, 2 full baths and Gas fireplace. Extra windows in the corner unit for lot of natural light, extra large tandem garage plus extra storage and extra side yard. 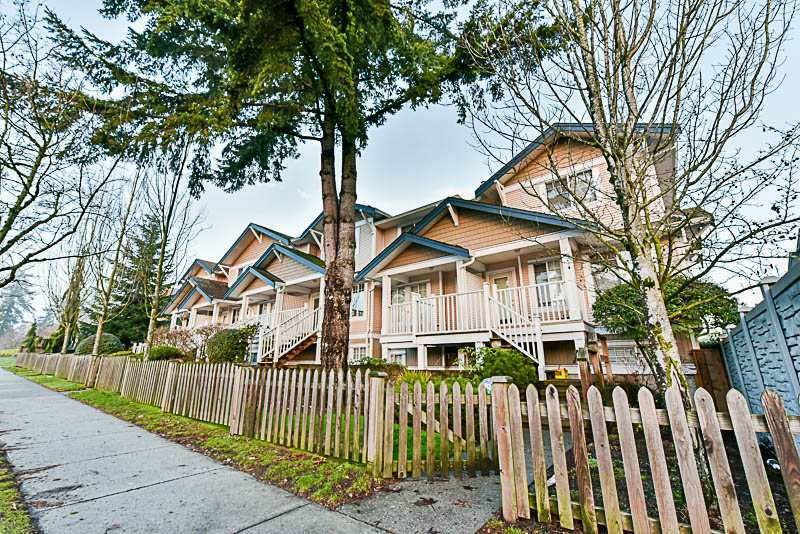 Walking distance to public transit, school, shopping center. Easy access to Hwy 91, Hwy 10 and Hwy 99. Call for your private viewing." Just sold this listing as buyer agent:"Not On Highway Side.... Your search stops here. 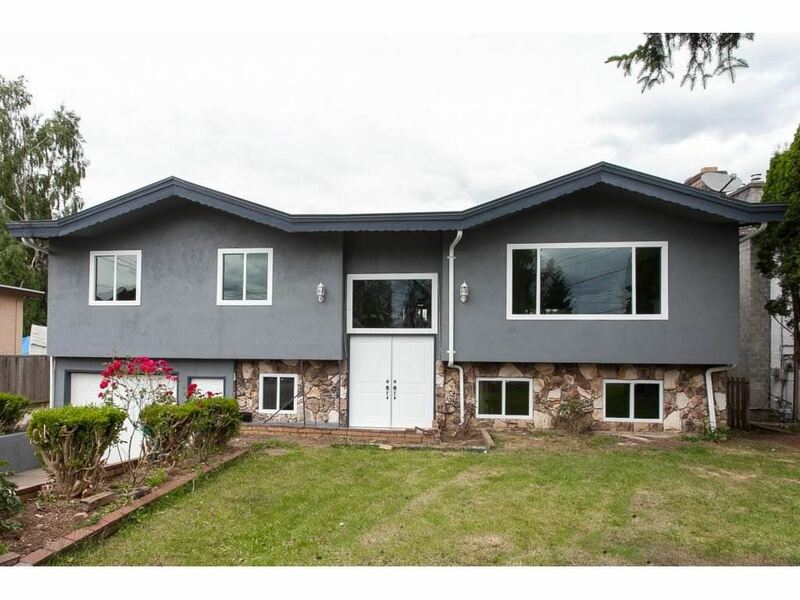 Totally renovated house in desirable area of Abbotsford. One bedroom basement suite. New Floor, Kitchen, Washrooms. Close to Highway Exit, Hospital, Shopping. R.V parking and huge back yard for your summer enjoyment. 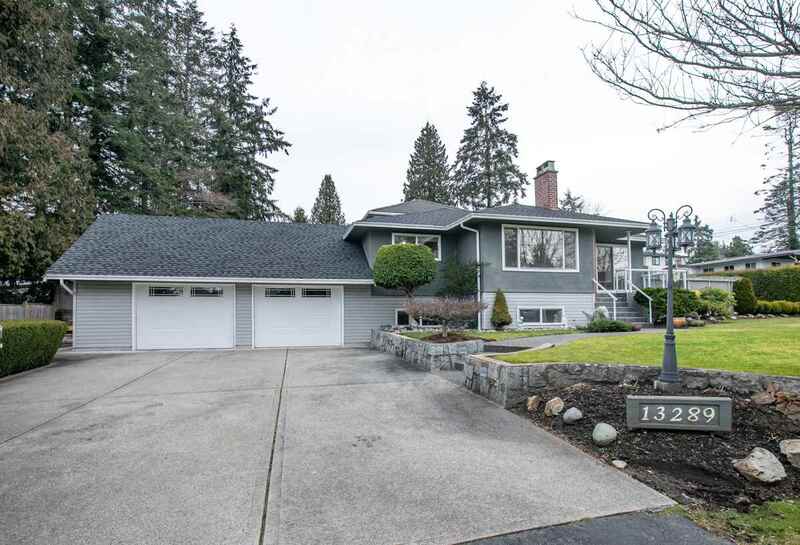 SOLD...."
Just sold this listing:"Exceptionally well kept basement home in quiet neighborhood of North Delta. Home offers 3 bdrms up with 1.5 baths and 1 bedroom fully finshed basement with separate entrance. Updates include newer kitchen, bathrooms, all new double windows, approximately 9 years old roof, new carpets and stainless steel appliances upstairs. 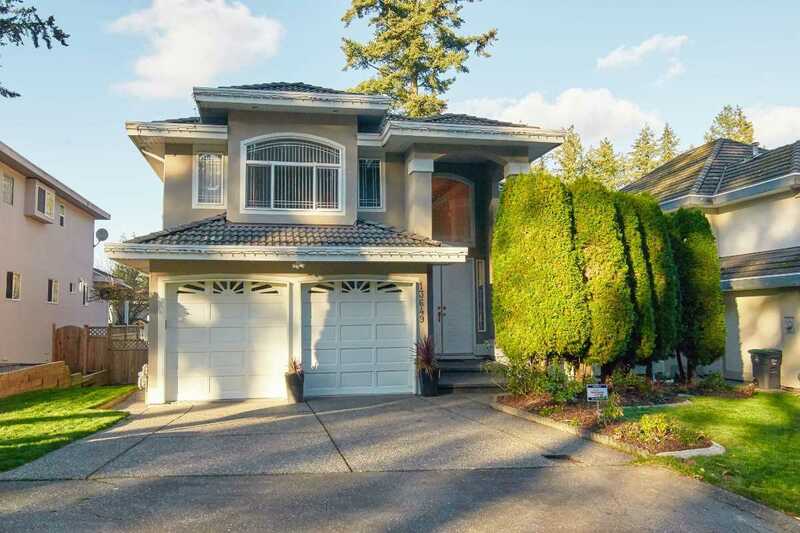 Close to school, bus, shopping and easyaccess to Alex Fraser Bridge. Call for more info." Just added this listing:"Exceptionally well kept basement home in quiet neighborhood of North Delta. Home offers 3 bdrms up with 1.5 baths and 1 bedroom fully finshed basement with separate entrance. Updates include newer kitchen, bathrooms, all new double windows, approximately 9 years old roof, new carpets and stainless steel appliances upstairs. 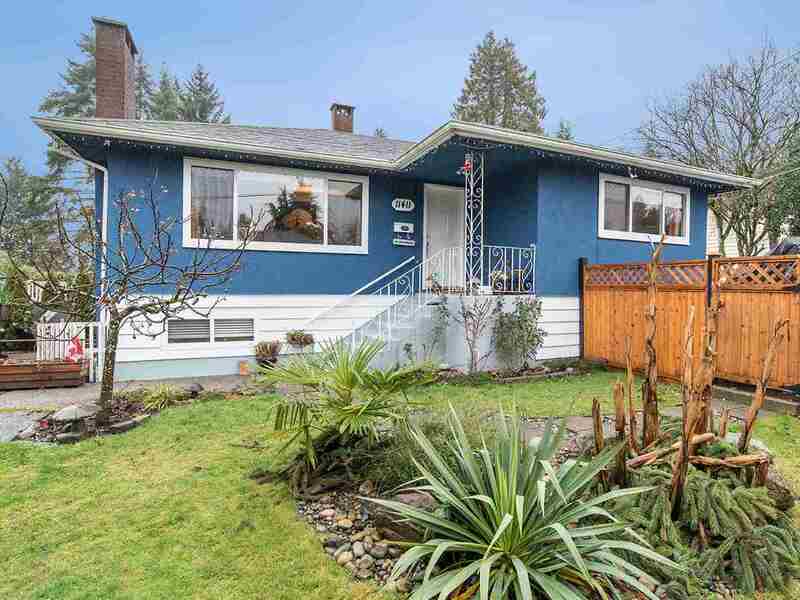 Close to school, bus, shopping and easyaccess to Alex Fraser Bridge. Call for more info."